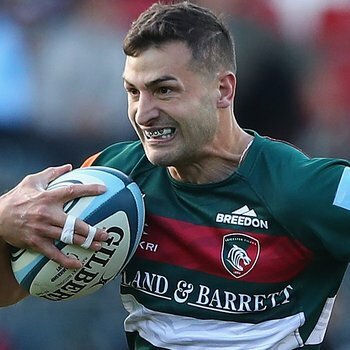 Jonny May and Ben Youngs kick of the autumn international period with starting spots for England against South Africa, while Leicester Tigers clubmates George Ford and Manu Tuilagi are among the replacements at Twickenham. 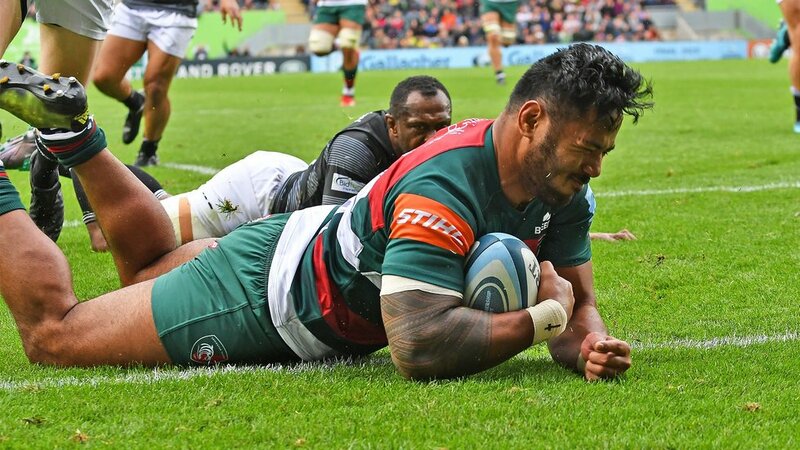 Tuilagi is in line for his first international appearance since the match against Wales in the 2016 Six Nations. 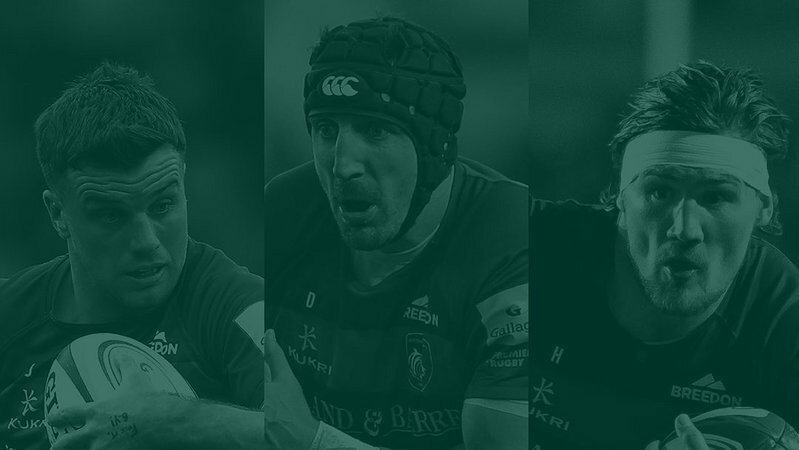 England head coach Eddie Jones includes Dylan Hartley and Owen Farrell as co-captains for the first Test of the Quilter Internationals on Saturday. 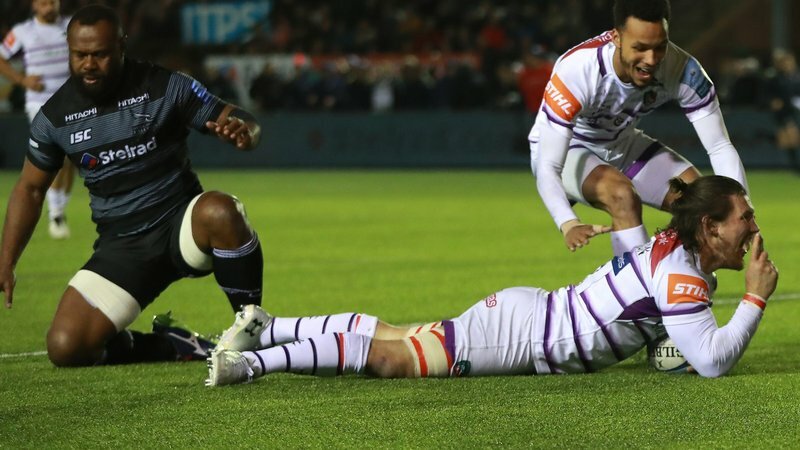 George Kruis, Jack Nowell and Ben Te’o are included for the first time since last season’s Six Nations, while Exeter prop Alec Hepburn starts in an England shirt for the first time. 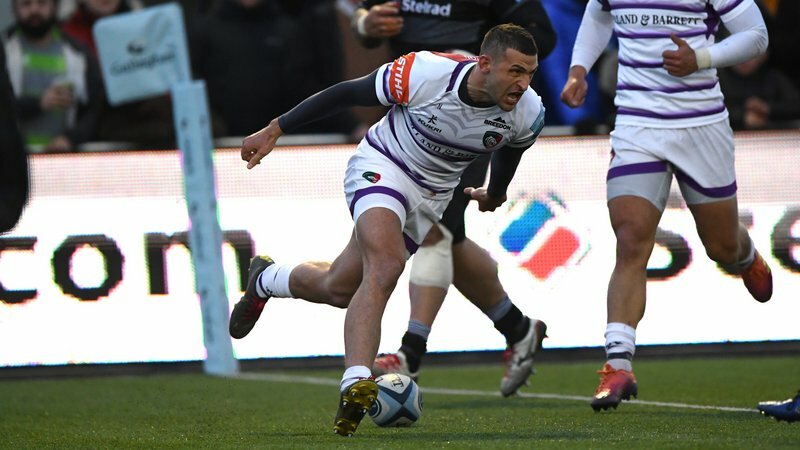 Uncapped forwards Zach Mercer and Ben Moon are on the bench. On England’s preparation ahead of Saturday, Jones said: “We’ve become very well organised in our set-piece and have done a lot of good work in Portugal over the last week. We have put in a new defence system and our attack looks more organised than it was on the South Africa tour. There is live coverage from Twickenham on Sky Sports. 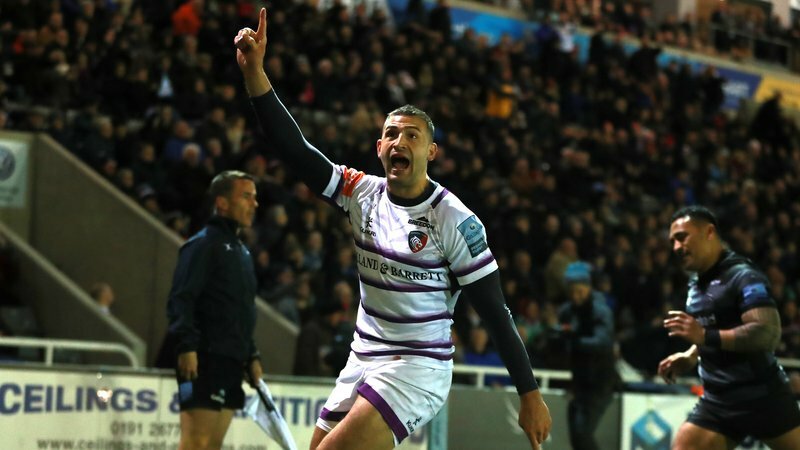 Tigers supporters can watch the game ‘as live’ in the Final Whistle at Welford Road immediately after Saturday’s Premiership Rugby Cup fixture between Leicester Tigers and Worcester Warriors.